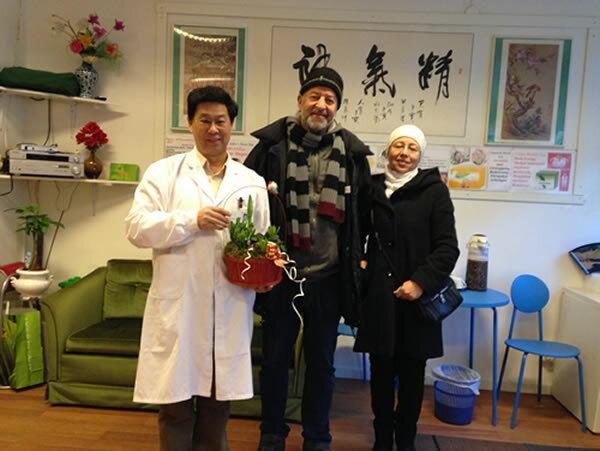 CMEDS - Chinese Medicine in Sweden - is a TCM clinic based in Vasastan, Stockholm, in Sweden. The letters TCM stand for "Traditional Chinese Medicine". Do you suffer from reumatism; shoulder, neck, or backache; sleep problems, stroke, migraines, skin problems, asthma, digestion problems, allergies, chronic fatigue syndrome, or other ailments? Contact us! We can help you get back into life! 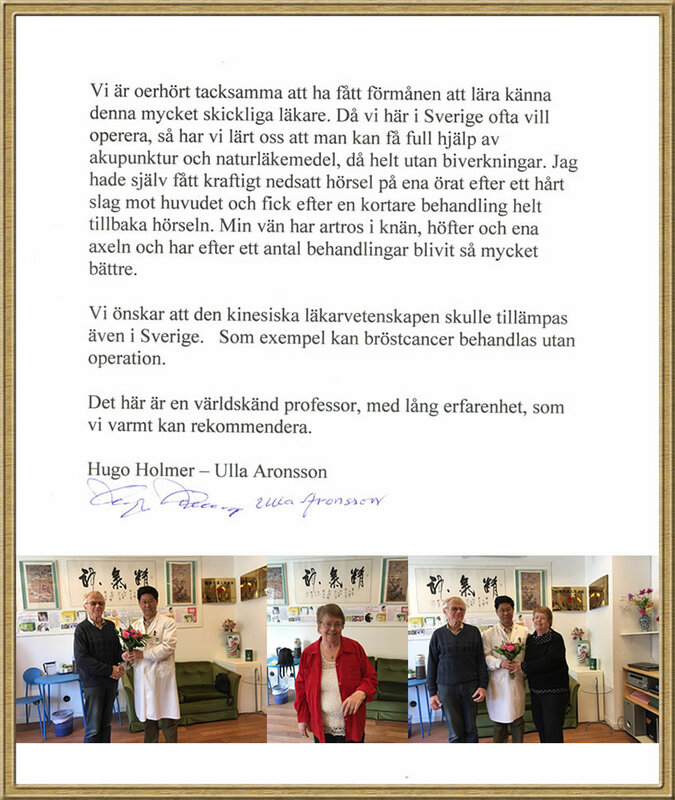 Our Chinese doctor is well known and respected! Call us! We are here for you! CMEDS consists of three main parts: TCM clinic, TCM pharmacy and TCM education. We also sell medicinal teas to customers, companies and re-sellers. Welcome to our new office at Sveavägen 138 in Stockholm.